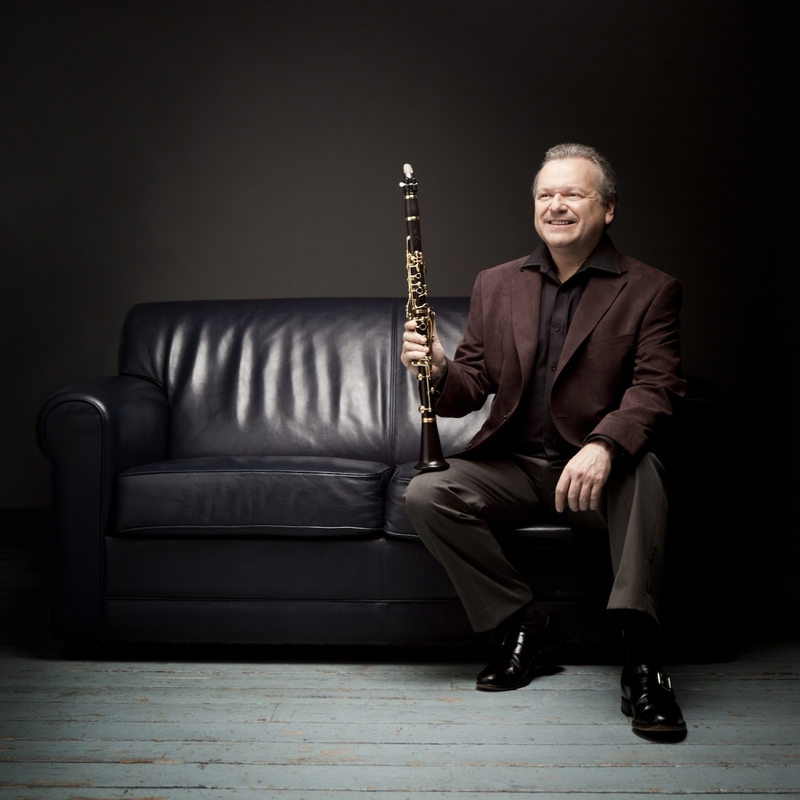 The clarinettist talks about conducting, Mozart and how a health scare made him take time out to reflect on what's important. You were successful at a young age. Was that a huge boost, or was it ever a hindrance? At the time, I thought it was a huge boost. It was only later on in life that you realise you miss out on a few things – ordinary things – because you’re travelling around at a very early age and life takes on a new dimension. Back in the 1980s, BBC Young Musician of the Year counted as mainstream news. Have those days gone forever? They have. Isn’t that a shame? That competition was broadcast live on BBC One on a Saturday evening at 7pm. What do you get now? It’s either X Factor or Strictly Come Dancing or something like that [laughs]. This very competition has been put at 11pm on BBC Four, which is a channel most people don’t even have! Classical music has been pushed out of the window, so to speak. I think if myself and other musicians stand up and shout and scream from the rafters, maybe we can make ourselves heard and things could change ever so slowly. The thing is, it’s been a slow progression downwards over the years, and it’s going to take time if things are going to reverse. One good thing is that a radio station like [the UK’s] Classic FM has blossomed in the last few years. I was just reading in the paper that they had something like 250,000 new listeners for the year. In a way it’s great, but I think radio stations have to be responsible for educating youngsters instead of giving them snippets – movements of this, movements of that, or bits and pieces. Part of the problem is concentration. Youngsters find it incredibly hard to sit and listen. Maybe it’s just that technology has taken over, and they’re not used to actually having to concentrate for any length of time. I can’t say there’s a decline in young musicians entering the profession though, because it’s unbelievable the standard going on out there. Did you ever make a conscious decision to be a soloist rather than to take on an orchestral position? In a word, yes. I loved the repertoire right from the beginning. It just fascinated me somehow, the idea of standing up on a platform with a piano for two hours, or performing a concerto in front of an orchestra. That really excited me and I fell in love with the repertoire we have for the clarinet. So yes, it was a conscious decision. 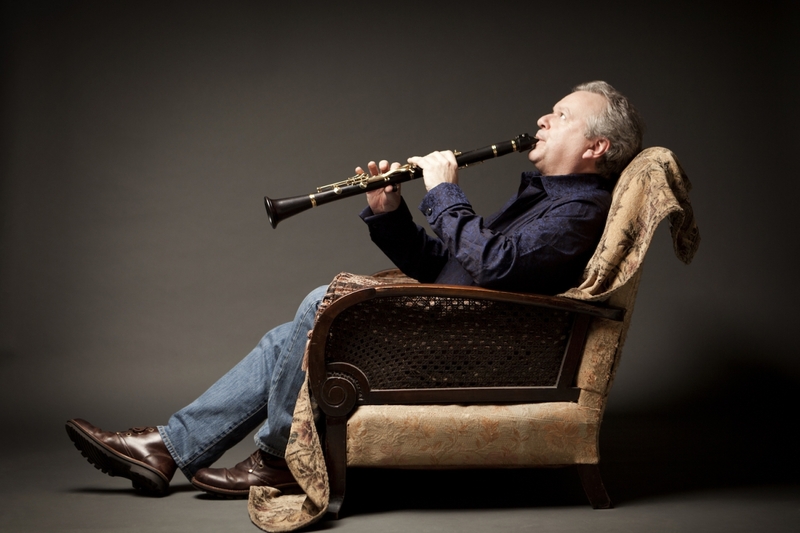 It was only later on, in my early 20s, that I got this position with the Philharmonia Orchestra to be principal clarinet. I thought, why not? I’ve got to do it once in my life, and blast through Beethoven, Brahms, Tchaikovsky and Mahler. I was at home recently looking through old diaries from the 1980s and, my God, did I really do all that? In one day, I remember having to do a recital at the Wigmore – one of those coffee mornings – then in the afternoon playing a clarinet concerto by Hans Werner Henze with the London Sinfonietta at the Queen Elizabeth Hall, and in the evening, the Mozart Concerto at the Royal Festival Hall with the Philharmonia. I can’t believe the sort of schedule I used to do. You’ve premiered a lot of new works. Are there particular ones that stand out in your mind as being important repertoire pieces that you’ve helped bring in? I suppose the most important one was by John Adams. He wrote a clarinet concerto for me called Gnarly Buttons – funny title. It’s become a mainstream repertoire piece for clarinettists, so for me that was probably the most important one. Funnily enough, the piece I’m playing in Melbourne – Ornamental Air by Elena Kats-Chernin – has proved to be an important piece for clarinettists too, partly I suppose because she composed it for the basset clarinet so it can be paired with the Mozart Clarinet Concerto – it’s the same orchestration as well. These two pieces really stick out in my mind. Are there any composers you’d still kill for the chance to work with on a new piece? Yes, there are! I’m looking out to see which composers would a) have the time and b) would find it fascinating to write for the instrument, but I’ve got a few in the pipeline that have said they would like to write a concerto. It doesn’t have to be a concerto, I suppose, but for some reason it always goes down that path. I never know why – maybe it’s more money for them [laughs]. Who knows? I’m told by publishers to keep quiet about them until they’re absolutely signed and sealed. Except I can say there is one signed and sealed by an English guy called Joby Talbot. We’ve been in discussion about a clarinet concerto, so the next step is finding the right orchestras around the world to co-commission. What led you from playing to conducting, and could you, or would you, ever give up one for the other? I’ll answer the latter first [laughs]. I’ll always play the clarinet as long as I can. I love it. The funny thing is – and this all happened so fast – I was diagnosed with bowel cancer five weeks ago, and within five days I had a major operation and had it all removed. It’s all gone, thank God. But it just makes you think and reassess everything in your life. One of the things that came out of all this thinking in the last four weeks is how much I still love the clarinet. I can never give that up, and never will. It’s just a part of me, an extension of me. Even when I go off to conduct, I will take the clarinet with me. It feels strange not to have it by my side. With the conducting, I suppose like many instrumentalists it seemed a natural progression. The orchestra I have now – the City of London Sinfonia – before its founder and music director Richard Hicox died, I did an awful lot with them. They did a lot of concerts without a conductor, so I would just come in and do the concerto and direct from the clarinet. After Richard died, they asked if I would go along and be their conductor. I suppose it leads to the question, have I had any training as a conductor? The answer is no. But it’s not rocket science. It’s all about communication and understanding the psychology of orchestral musicians. I soon discovered that we all seemed to get on and we were reading from the same page – and it’s led to lots of other things. Do you have a favourite concerto or sonata? Maybe it’s really boring, but I have to say it’s the Mozart Clarinet Concerto. All sorts of reasons. Affection, of coure, and it’s a challenge. You can never tire of playing it. A few years ago, I had to play it 22 times in one month. It was a Mozart anniversary year and I was playing it all over the place with different orchestras around Europe. Twenty two times in one month! The thing is, you always find something new in it. As you rush from festival to recording studio to concert, what do you do to relax? Ooh… have a big operation! [Laughs] Let me think. For me, relaxing is literally switching off the mind and just sitting down. That’s something I’m learning. I’ve never been very good at it, and I’ve never been very good at being able to switch off. The shock of the last five weeks has made me think. I really do know how to relax now. It doesn’t mean switching off the music in my mind – I can still sit down and things are going through my head – but it’s a relaxation for me and also a way of keeping calm. 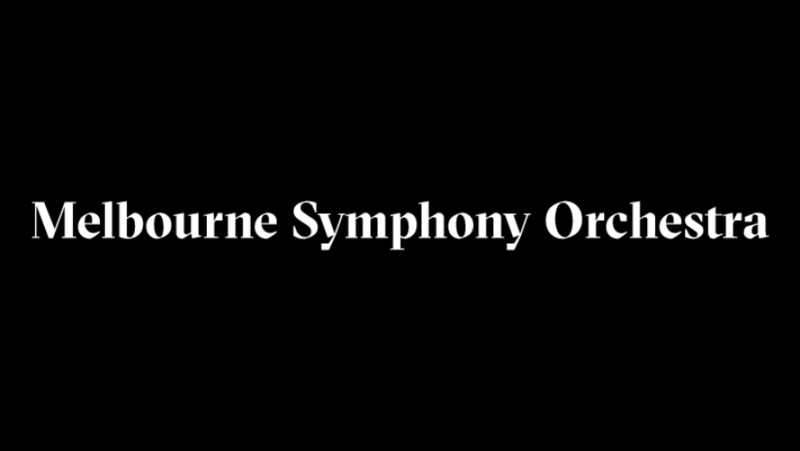 Michael Collins conducts Beethoven and Mendelssohn, and plays Kats-Chernin, and Dvořák with the Melbourne Symphony Orchestra, October 12 – 13.